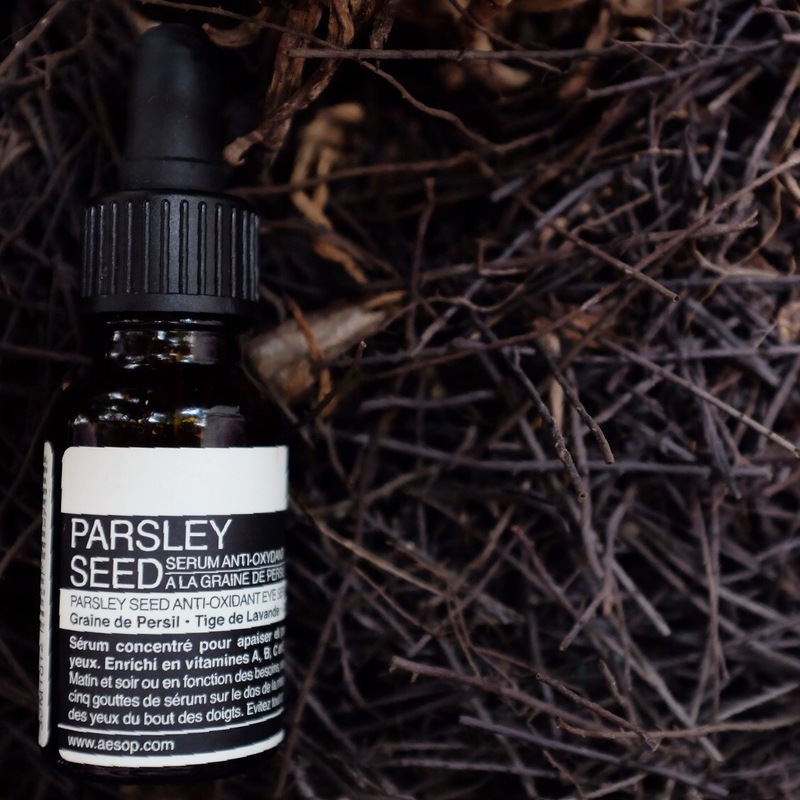 It took me forever to review these two, Parsley Seed Anti-Oxidant Serum and Oil Free Hydrating Serum, I know. But it’s all worth the wait because I’ve been using these two for probably more than four months? I use them less nowadays and it’s always a good experience when I’m using these two. These two products are actually my first batch of Aesop and made me instantly head over heels with the brand, which no wonder I ordered three more products afterward which was Parsley Seed Cleansing Masque which I’ve previously reviewed here, Parsley Seed Antioxidant Eye Serum which you all see so often on my Skincare Arsenal post and Fabulous Face Oil that I’ve yet opened. A deep cleansing mask is always a huge part of my skincare arsenal. I used to use Glamglow Supermud and Youthmud, they did the job fine. But as always, I want to try something new. I want to see whether there’s something out there that is better for my skin than those two. Because those two seems to be tad drying on my skin. I like Aesop, it reminds me of Melbourne a lot. There’s not a day goes by without me missing that city. So Aesop feels like a little bit of home. Also, I love their Parsley Seed line. No surprise there that I picked up this Aesop Parsley Seed Cleansing Masque. It’s a great deep cleansing and refreshing mask for every skin type, and as I quote from the website, especially sensitive and dry skin. Most deep cleansing mask seems to cater to oily skin so this is a great news for yours truly who have a really dry skin. Being surrounded by beauty junkie alike from FD means that I’m no short of offers to get me beauty stuff from overseas. The problem is, this makes me short on cash *gah!*. On my friend’s recent visit to Australia, she managed to get me these loot. I’m so excited of these natural goodies, which the Aussies (and extend that to the Kiwis) are known for. If the French have Pharmacy, then the Aussie have Chemist. 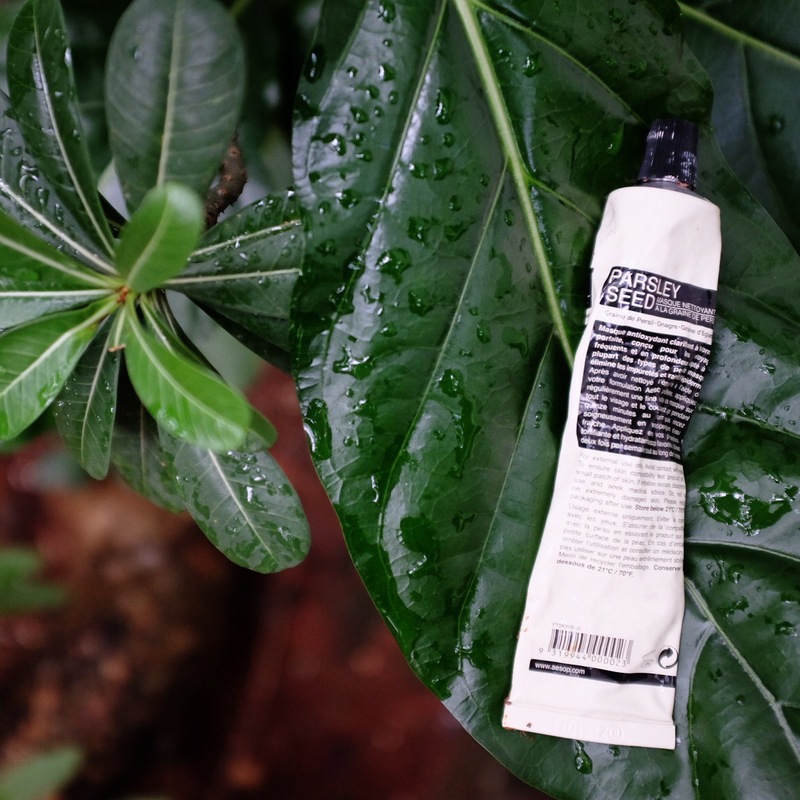 It’s loaded with affordable skincare and mostly dominated by homegrown beauty product that is either organic or natural. They’re also serious when putting those labels. On top of that, compared to the Western Hemisphere products, the price tag is much much more reasonable. See the description after the jump.